For example, a site’s URL structure is extremely important. With the right approach, you have a greater chance of reaching the top of the search engines for your target keywords. Conversely, if you make mistakes, it could (and probably will) work against you. Here’s the most important thing you will ever hear in regards to your site’s URL structure: it should be as simple as possible. Avoid overly complex URLs that include multiple parameters. Use readable words in your URL structure, not a long string of numbers. 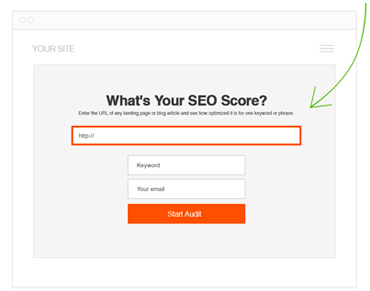 Choose a URL that describes the page and gives people a reason to click your link. What about Hyphens and Underscores? There’s no denying the fact that you should use punctuation in your URLs. But here’s the big question: what type of punctuation is considered best? According to Google, URLs with hyphens (-) are preferred over those that use underscores (_). For urls in Google, I would recommend using dashes. Overall, one does not adversely rank better than the other. Wikipedia for instance uses underscores on all of their pages. Which one would you remember on a billboard? Probably the hyphens, as its more culturally relevant to standard punctuation practices. It should come as no surprise that the easier a URL is to read for humans, the better it is for search engines. Note: if you simply use spaces it will show up in your URL structure as 20%. This takes away from the readability, while also working against you from an SEO perspective. On the surface, it’s easy to believe that hyphens and underscores are treated the same by search engines. However, this is not the case. In short, Google treats a hyphen as a space (or word separator). So, while you may not be able to add a traditional space, it still appears this way in the eyes of Google. An underscore, on the other hand, is considered a “word joiner.” Sticking with the example above, miami_real_estate_agent is the same as miamirealestateagent to Google. …if you have a url like word1_word2, Google will only return that page if the user searches for word1_word2. If you have a url like word1-word2, that page can be returned for the searches word1, word2, and even “word1 word2″. The underscore [ _ ] (also called understrike, underbar, or underline) is a character that originally appeared on the typewriter and was primarily used to underline words. The first IBM character-coding system was introduced in 1964 and used a small character set, of which the underscore was one character. It was referred to at that time as the “break character” because it broke up simple lines of text and code, as in “rate_of_pay”. By 1967, the underscore character was also used in ASCII, an early computer programming language. Use a robots.txt file to block Google from accessing any problematic URLs. Shorten URLs when possible by getting rid of excessive parameters. Check your site regularly for broken links. Tip: if you are among the millions of people relying on WordPress to power your website, you can opt for a SEO friendly permalink structure. You have the ability to structure your URLs in a number of ways, but always remember this: your decision will have a big impact on your search engine rankings. From an SEO perspective, it is always best to use hyphens rather than underscores. Don’t let this very important detail slip through the cracks! 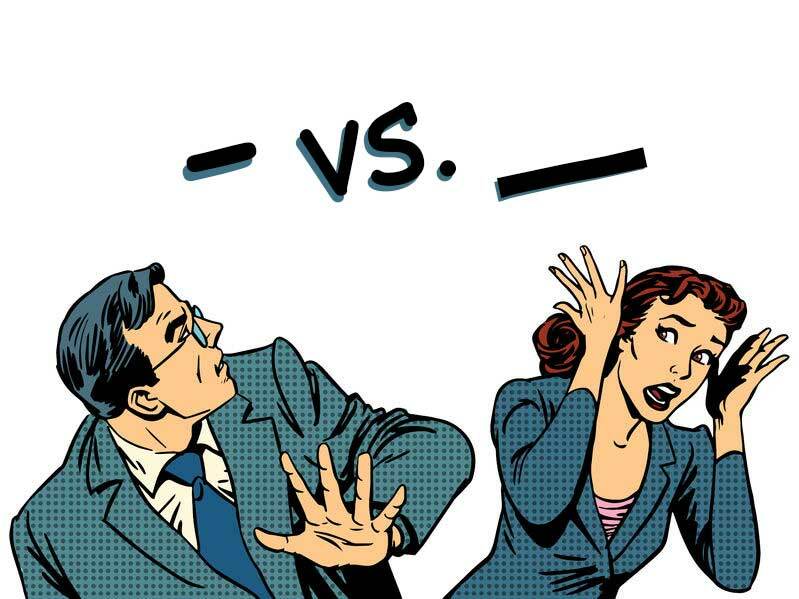 This is a great resource…if you are interested in the subject of dashes vs. underscores! Great article about Hyphens vs. Underscores in urls. I’m satisfied that you just shared this helpful information with us.Please stay us informed like this. CHarlie, this is good stuff that I’m not aware of. Does it also apply to ‘home’ URLs, or just sub addresses? EG if I’m starting a new consumer product brand, do the same rules still apply? Great article and very helpful, Learned something new. Glad you learned a little bit more about URL structures and their effect on SEO. Very nice article, i do learn something new today. Your article published from 2016, now its April 2018. Is this guideline still valid in terms of SEO? Yep! This type of information will stay the same. Unless something new happens. In that case we always update our posts. It was interesting to find out how and why underscore appears and why we have to avoid them. I’m new to SEO and trying to read as much as possible every day about this topic. I really appreciate you for sharing your experience and knowledge. No problem you’re welcome! Everything has a purpose and some of it is from the early programming days. the underscore as it simulates a blank space rather than disrupting reading the singular words. Sorry for bothering you. I’m a bit confused, I want to create a URL with multiple words. Which structure is better from the following. …? Structuring a URL is necessary for an improved user experience and search engine optimization. Online businesses are designed with the URLs so it requires to be important, human readable and search engine friendly. I was actually considering of what precisely I should do improve my blog ranking before I came across your post. About permalink – use essential words in the first 3 words of URL to make it understandable. Users are more likely to click on a site that makes sense to them. Permalinks structure is one of the major element to rank higher in the Google search engine. Although I have regularly avoided the use of “stop words” in my permalink structure, but this post has redeclared my thinking & that’s what professionals are already doing. Quick suggestion; “Hyphens” &”Underscore” are the basic word separators used in the URL. My advice is to avoid underscores as word separators in URLs. Anyways, thanks for sharing the resourceful article. I like articles of this type, ones that make you actually think. This has encouraged me a lot and I hope it will improve my ranking in Google. Thank you, Charlie. Old info but still very useful. Thanks for the feedback. What would you add to freshen it up? I guess perhaps the fact that Google is shying away from URLs in the first place would be a good start. Would love some more feedback. how to deal with developers who never understand it?? In my experience…the best is to talk about it before the project starts.